Welcome! 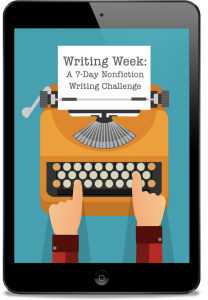 Body and Soul Publishing is a place to connect deeper with Christ through books, podcasts, and more. As we dig into the Bible together, we will find our lives becoming more illuminated in every area. 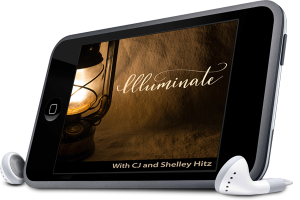 Join CJ and Shelley as they share insights from scripture that apply directly to our lives today. 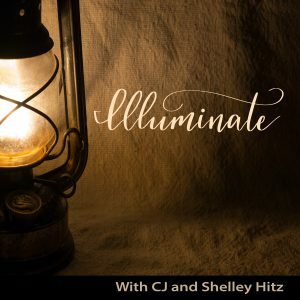 We hope the Illuminate podcast stirs up your appetite for God’s Word from Genesis to Revelation and inspires you to explore the treasures found within its pages. And may the Holy Spirit illuminate our minds to see things we’ve never seen before! 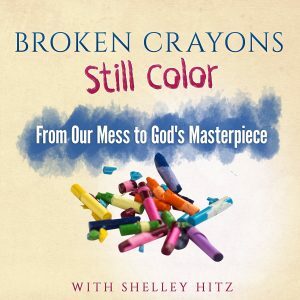 Broken Crayons Still Color: Listen to inspiring interviews of hope and healing in Christ. Many times what we see as our biggest regrets, failures and mistakes become what God uses the most in our lives. God is able to transform our brokenness into something more beautiful than we can even imagine. He takes our mess and creates a masterpiece. You see, broken crayons still color. God is the artist and our lives are His canvas. What will you allow Him to create from the broken pieces in your life? When you are in Christ, you are His masterpiece!